Brown bear viewing tours in Rausu are operated by small boats. We are going to scan the shore line of Shiretoko peninsula and approach bears to 50-100m. Brown bears sometime come closer to us while we are stopping the boat. Landing to the shore is prohibited by the regulation of national park. 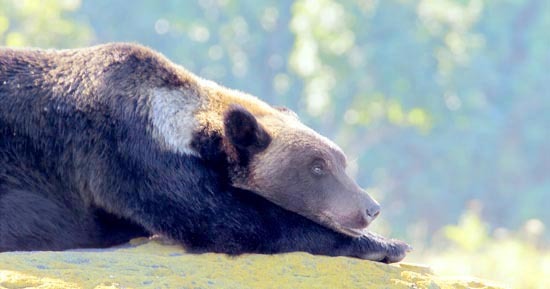 Most of brown bear tours in Rausu are short cruise of 2- 2.5hours. As it takes about 1 hour to reach to the hot-spot of bears for one way, guests may have only about 30min to face to brown bears. This might be good enough for general tourist but would be too short for serious photographers and nature lovers. Fish-Owl Observatory provides special boat tours of 5-6 hours to keep enough time for photography. An English-speaking wild-life photographer/naturalist is usually onboard and optimize the position and direction of the boat. As we are going to use a small boat, weather condition often forces us to change the cruise schedule. We suggest all guests to stay in Rausu for more than two nights. As we are going to shoot from a small boat, big lenses with tripod may not work well in a windy day. A 500 or 600mm class zoom lenses of hand held with cropped body somthime get better resuts. We will find more beras in spring season, but the distance could a little further. 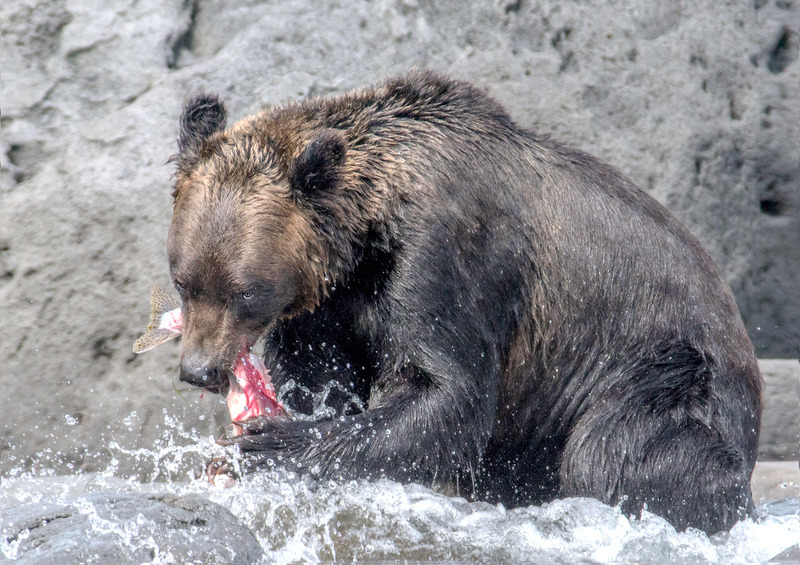 In Aug.-Sept, bears could be closer as they mostly stay on shore line. Please bring lunch, drinks and snaks as we will be with bears for many hours. We are going to make lunch and toilet breaks in a calm bay for several times. We set up a toilet tent at the end of our boat. Number of guests: 2-9 guests. For reservation, please fill the application form and send us by e-mail or Fax.